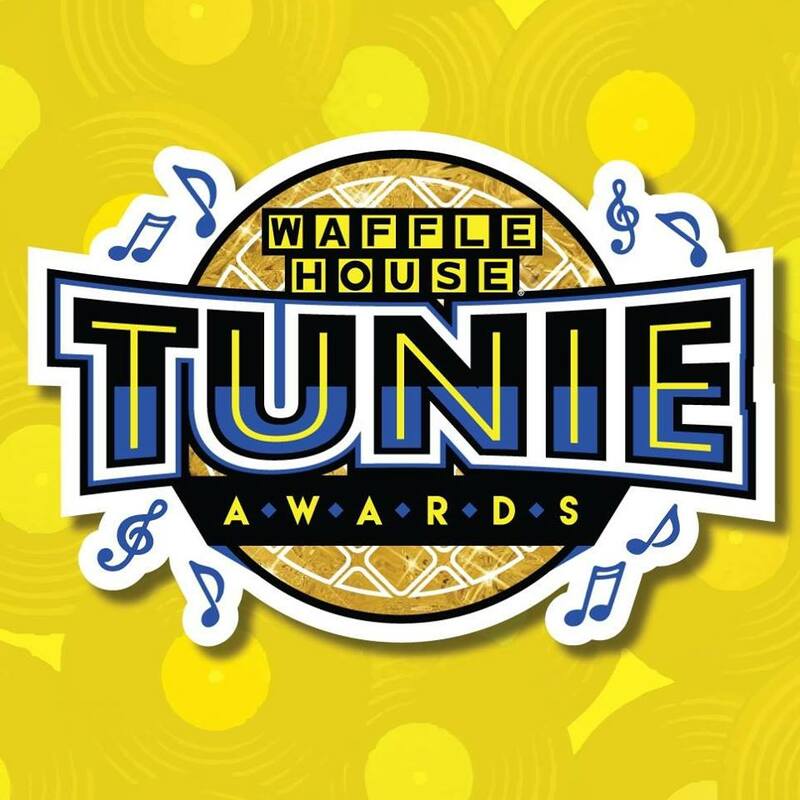  NEWS: Extremely grateful for the Waffle House 2018 Tunie award! You can hear the full version of my new song "More Than Just A Waffle House" on any TouchTunes jukebox starting 11/22! Check out "Alabama Girl" on iTunes, Spotify, YouTube, Apple Music... Many, many Thanks! Copyright © 2015 Paul Pelt Jr.